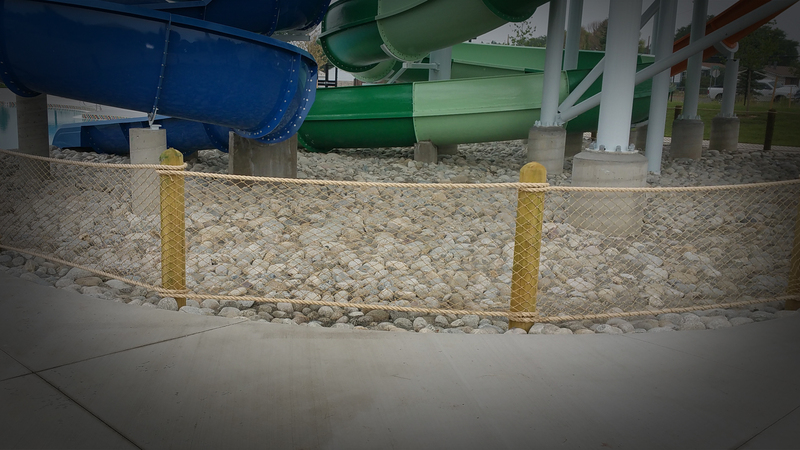 From complete baseball fields to bridge overpasses we install everything for your safety and security fencing needs including ornamental iron and chain link. 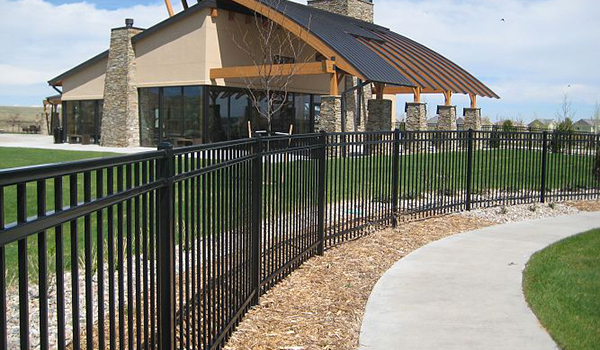 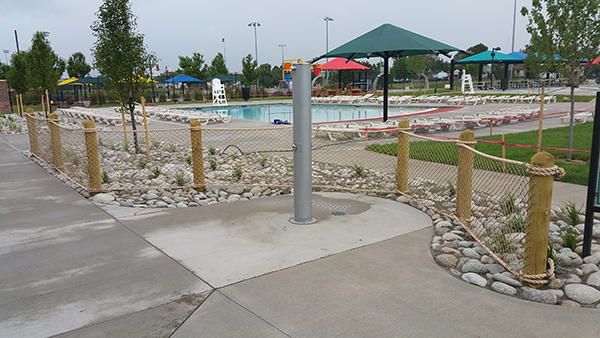 We are a proud installer of Ameristar fence products for all your security needs. 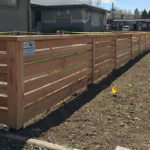 Greater Western Fence llc has come to make our presence known around the Colorado front range. 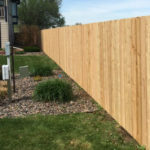 Our reputation for excellence has not gone unnoticed and we strive to continue the positive word of mouth we so much appreciate! 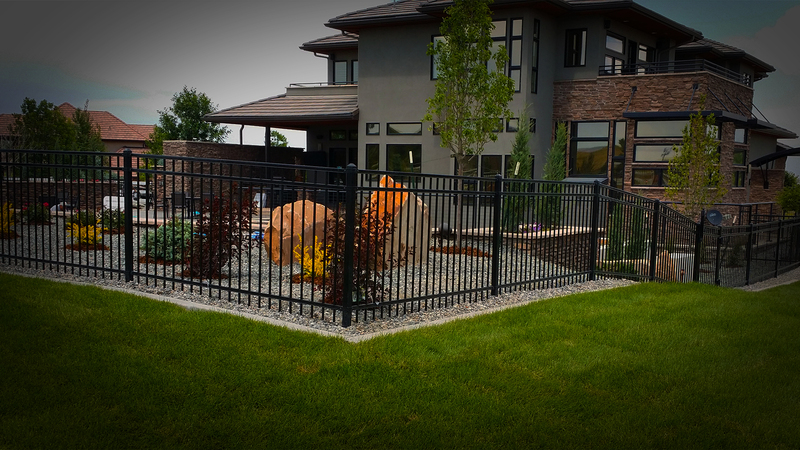 If you are a homeowner looking for privacy, protection & peace of mind, you have come to the right place. 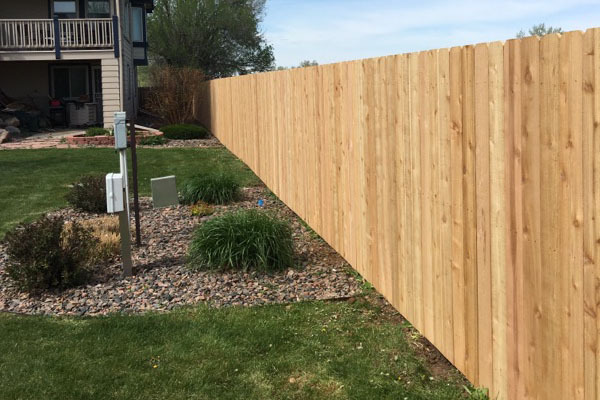 A new fence provides not just a beautiful upgrade and investment for your property but safety for your children and pets as well. 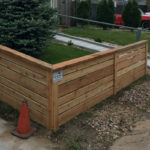 From standard fence designs to custom fence designs we can fill your needs. 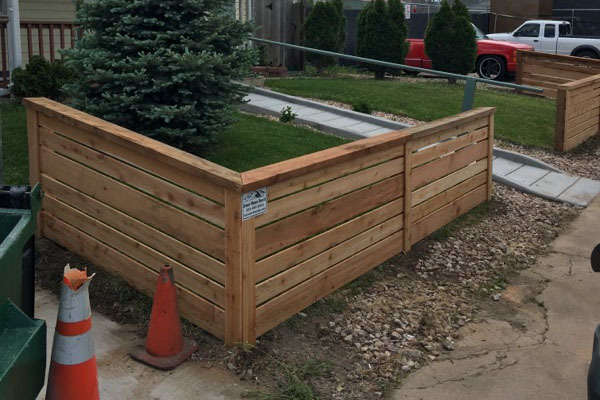 We also offer snow removal services with a fleet of six plows along with bobcat pushers and an assortment of smaller powered equipment. 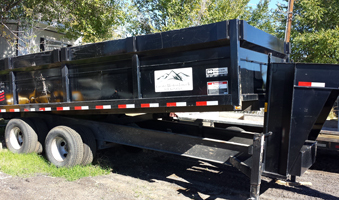 This service is available for contract beginning in September each year. 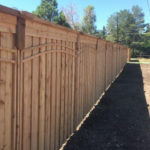 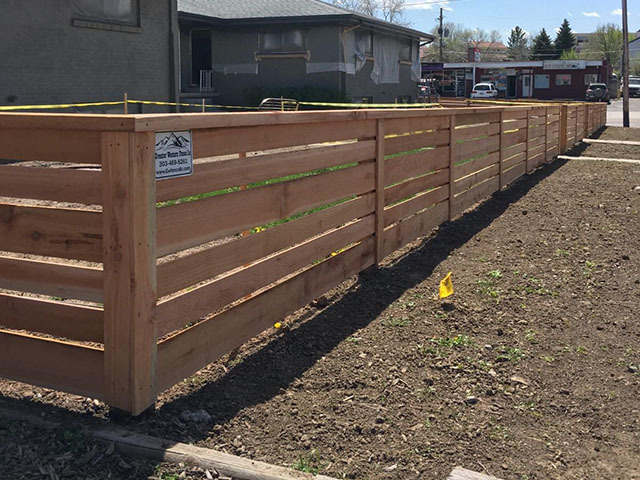 A Colorado owned and operated company, Greater Western Fence llc is a long-standing company with a reputation for excellence. 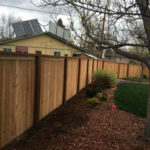 We have been serving Colorado for over 24 years and have contracts with some of Denver’s largest home builders, General Contractors & Municipalities. 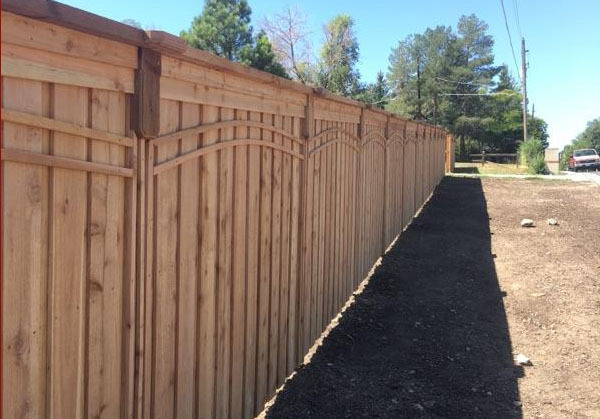 When you decide on Greater Western Fence llc for all your fencing needs, you can rest assured that you have chosen nothing less than the best. 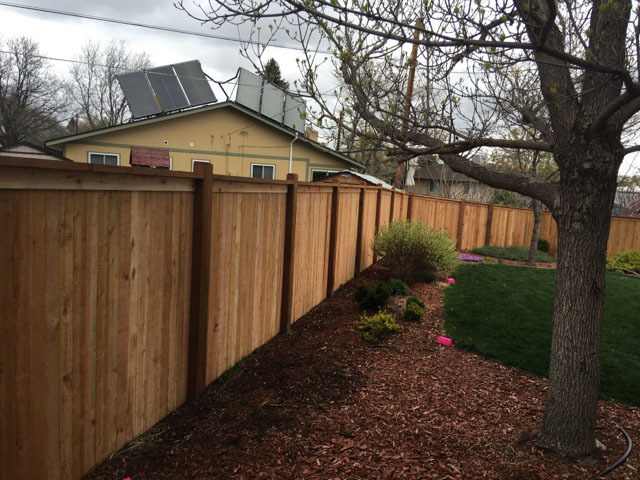 We employ only the finest staff of installers who pride themselves in doing quality work on each and every job they perform. 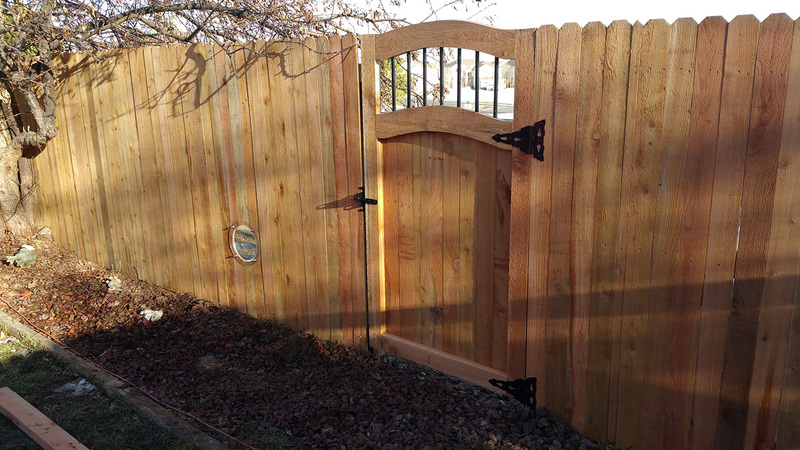 We are experienced in installing many types and variations of vinyl, wood, ornamental iron and chain link. 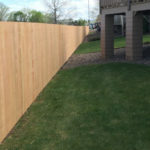 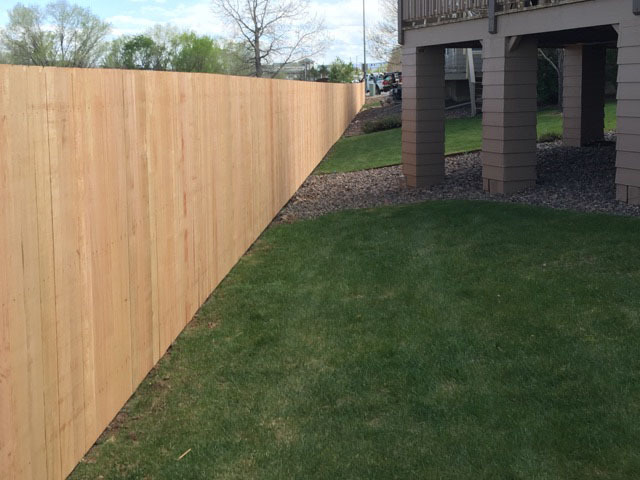 No matter how small or how large the area, Greater Western Fence has got you covered!